The Monte Carlo nameplate first appeared on Chevrolet vehicles in 1970 as a larger two-door coupe marrying strong, road-going performance with high comfort. A mainstay in the Chevrolet line-up through the 1970s and much of the 1980s, the car was discontinued in 1988 in favor of a more modern Lumina coupe. 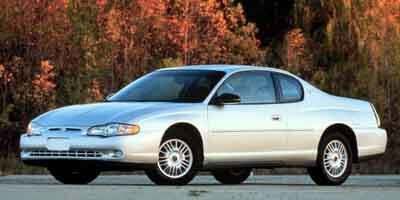 In 1995, the Monte Carlo name was revived as a platform companion to the Lumina four-door sedan. 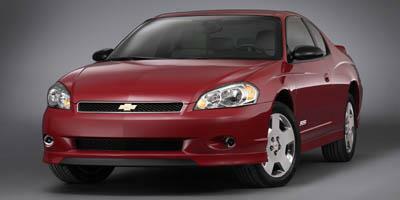 For 1998, an LS and performance-oriented Z34 version of the Chevrolet Monte Carlo was available. 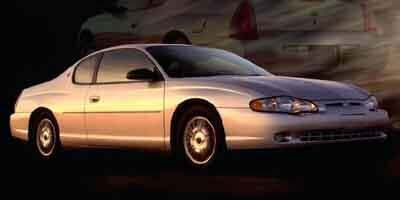 The 1998 Monte Carlo LS was powered by a 160-horsepower, 3.1-liter V-6 while a 200-horsepower V-6 engine propelled the Z34 model. In 2000, the coupe received a major styling revision involving reshaped headlights and a rear deck section resembling the 1970s version of the coupe. Engine power was also revised with the LS model given a 3.4-liter powerplant generating 20 additional horsepower compared to its predecessor. Replacing the Z34 trim level, the Monte Carlo SS was powered by a 200-horsepower 3.8-liter V-6 engine. 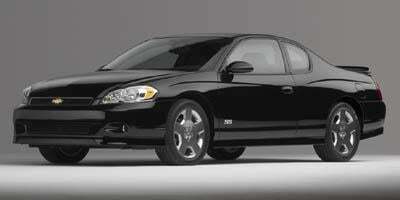 A supercharged SS version of the Chevrolet Monte Carlo was added in 2004 generating 240 horsepower. 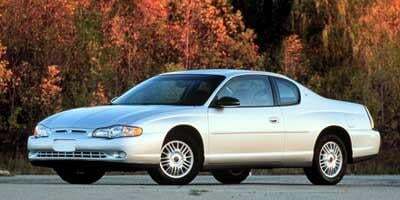 For the first time since 1988, the Monte Carlo was offered with a V-8 engine in 2006. A 303-horsepower 5.3-liter V-8 engine propelled the Chevrolet Monte Carlo SS while the base model of the coupe was given a 211-horsepower 3.5-liter V-6. Citing no need for large platform two-door coupe, there was no direct replacement for the Chevrolet Monte Carlo. Throughout the Monte Carlo’s original run and during its revival, the Chevrolet nameplate was heavily involved in NASCAR as well as other stock car competition. 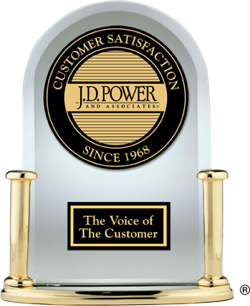 Racing greats who have successfully campaigned a Chevrolet Monte Carlo include Richard Petty, Darrell Waltrip, Dale Earnhardt, Jeff Gordon and Jimmie Johnson. From 2002 to 2005, a number of NASCAR themed specialty models were released such as the Intimidator Edition and Tony Stewart edition. A two-door, five-passenger sporty coupe, the 2007 Chevrolet Monte Carlo has dropped the LTZ trim from its lineup, and is now offers the LS, LT and SS versions only. The 2006 Chevrolet Monte Carlo is a sporty two-door coupe with seating for five and is available in a range of trims with engines differing in size and power. The 2005 Chevrolet Monte Carlo is a two-door five-passenger sporty coupe available in three trims ranging from the base LS up to the 303 hp 5.3L V8 powered SS version. The 2004 Chevrolet Monte Carlo is a sporty two-door coupe that is offered with a range of optional amenities and a choice ranging from a 180 hp V6 up to a supercharged 240 hp V6. 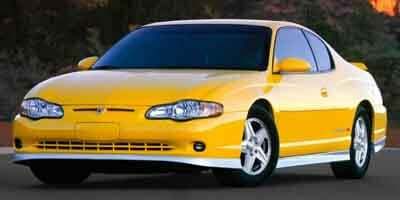 The 2003 Chevrolet Monte Carlo is a sporty two-door coupe that seats five passengers and comes standard with side-body airbags, ABS, and traction control. 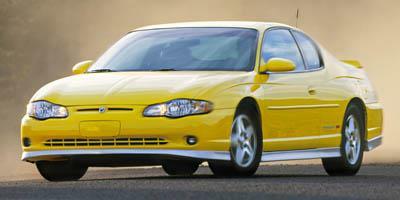 The 2002 Chevrolet Monte Carlo is a sporty coupe available in the LS or SS trim, each of which feature a V6 engine, daytime running lights and traction control. 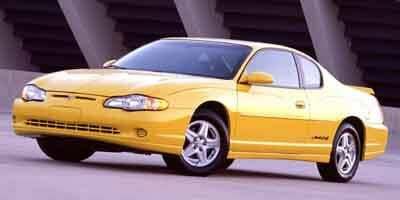 A stylish and sporty coupe, the 2001 Chevrolet Monte Carlo is offered in two trims, both of which utilize a four-speed automatic transmission.